Premium Water is an independently owned and operated business located in Brantford, ON. Since our opening in 2002 we have established excellent customer and business relationships. We have a very solid customer service team who is dedicated to serving your different water treatment needs. 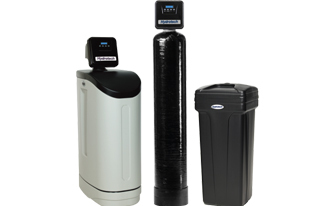 Our company uses certified installers to do all of our installation on water treatment. 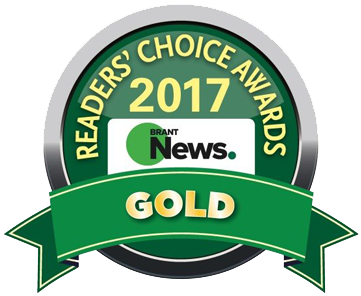 With over 50 years combined water treatment experience serving Brantford, ON, Brant County and Southwestern Ontario, Premium Water provides exceptional customer service, water treatment and bottled water, water softeners, and reverse osmosis systems. Premium Water is a independently owned and operated business. Since our opening in 2002 we have established great customer and business relationships. We have a very solid customer service team who is dedicated to serving your different water treatment needs. 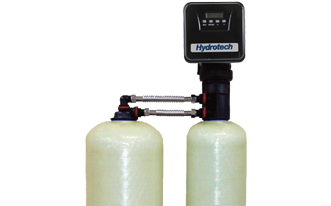 Our company uses certified installers to do all of our installation on water treatment. We are not a franchise, we do business just like our master plumbers from the office to the job site. Contact Premium Water today to learn more about our expert water treatment products and services in Brantford, ON and Southwestern Ontario. Soft water allows detergents to rinse completely. Fabrics are softer without hard water minerals trapped into them. With over 50 years combined water treatment. Enjoy the great taste of reverse osmosis water. You’ll find food and beverages taste better. Chemical free iron / sulphur filter eliminate iron staining & sulphur odours also know as the rotten egg smell. 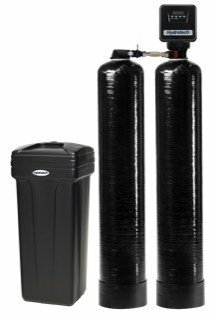 Premium Water offers the following: iron and sulphur removal systems, ultra violet systems, water softeners, chlorine removal systems, inline filters, softener salt (delivery only). 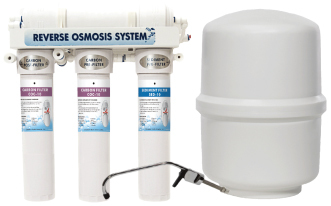 We service all brands of water softeners and reverse osmosis systems with rate of $89.95 . Premium Water offers service in Brantford, ON and Southwestern Ontario.